For any young student, the road to becoming a great physician starts with one walking through the gates of a great medical school, which is by no means a walk in the park. And in order to become a competitive candidate students not only have to get good scores on their MCAT but also maintain a respectable GPA or work towards giving it a significant boost. But it’s not always the number that speaks volumes about your ability to perform well in a medical college. According to experts, readiness to go out on the field as a volunteer and actually experiencing what it’s like to serve the patients with compassion is also one way that can give you an edge over others who only have numbers and letters grades under their belt. 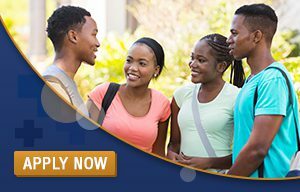 Today, many Caribbean medical schools are looking for candidates who not only participate well in the classroom and secure good grades but also actively participate in co-curricular activities, do volunteer work and have varied experiences. To the admission committee at medical schools, an applicant’s volunteer work shows that a student’s willingness to serve others, his areas of interest/specialization where he can flourish in the future and whether he is all brains no heart. Therefore, volunteering is the perfect way to do something you love most, learn new skills, feel a sense of achievement and also bolster your medical school application. 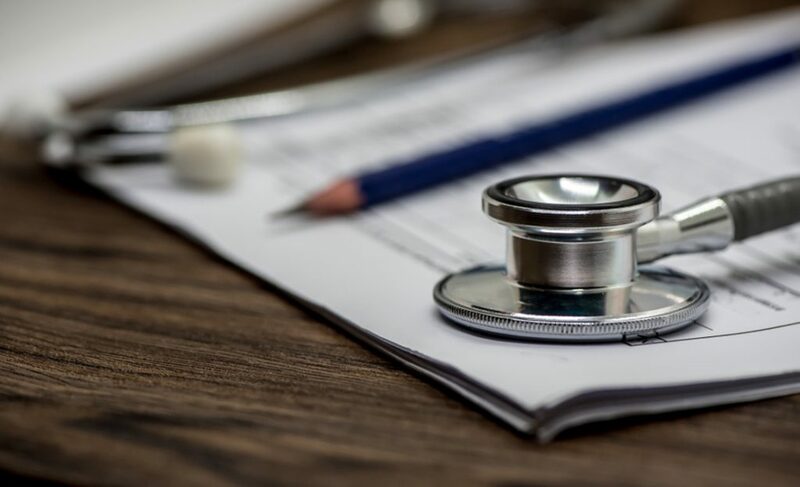 Since the medical school admission process is becoming hyper-competitive, it is now imperative that you get involved with volunteer work and increase your chances of getting into medical school. Apart from making a strong case in front of the admission committee of a medical school, there are other reasons why prospective medical students should volunteer. 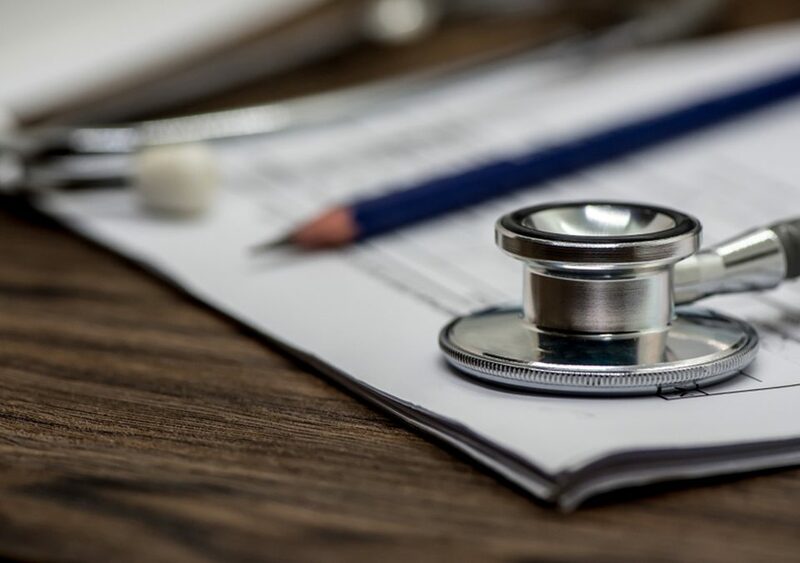 If you’re a pre-clinic student and volunteering at a free clinic, you will get a chance to perform a physical examination on real patients and observe the entire process involving administrators, nurses, and doctors. In fact, you will get a deeper understanding of how to work in the field of medicine by being there and observing. Volunteering in hospitals, nursing homes, and rehabilitation centers are a few places where you can get an idea what doctors do and how to deal with patients. In these settings, you will get the opportunity to lead a team, take initiatives and deal with the challenges that will help you develop strong leadership skills that will eventually help you succeed in the medical field. You will also get the opportunity to manage free clinics where you are responsible to take the history of patients, perform their physical exam and present the patient. This type of one-on-one training will enable you to become a leader within the volunteer organization that can be beneficial for your learning and career. Medical school can be really challenging. 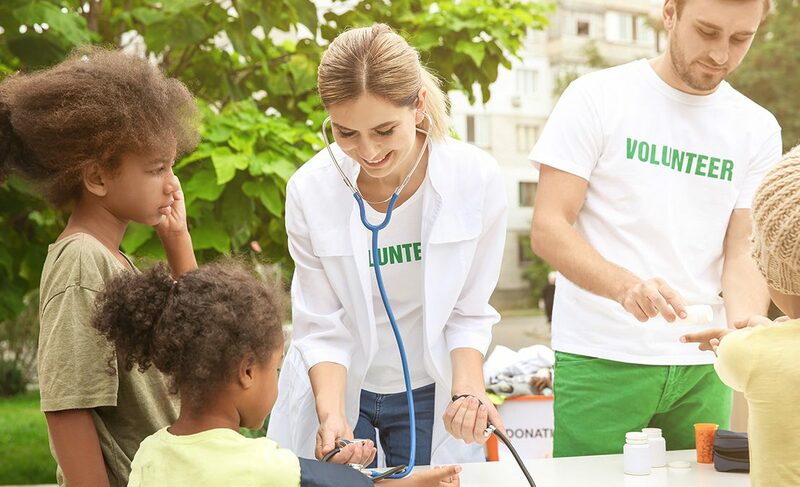 Doing volunteer work in a healthcare setting clearly demonstrates that a student is ready to pursue a career in medicine before committing to medical school. Your volunteer experience shows a sincere interest in medicine while boosting your medical school application. Many medical students don’t know which area of specialization they want to pursue in medicine. 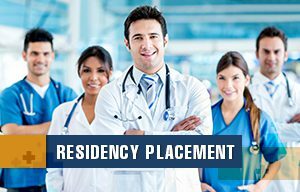 Getting shadowing experiences in different specialization areas and taking an active role in patient care can help you decide whether you like endocrinology, rheumatology, cardiology, hematology, gynecology or others. Believe it or not, volunteering helps you increase the self-esteem and inner satisfaction. Students who volunteer will get the chance to help others, whether they are underprivileged members of your community or people from different cultures and diverse backgrounds. In addition, you have a chance to deal with new challenges in work situations, expand your skills and gain confidence. This exposure will make a good impression on the doctors that you work with, enrich your life, boost your self-esteem and boost your career options. Volunteering in healthcare settings will help students learn how to interact with people and most importantly, understand their role. You will interact with people at multiple levels including nurses, administrators, doctors, patients and their relatives. This interaction will allow you to learn how to work with and communicate with different types of people and help you develop strong communication skills and learn bedside manners necessary for a professional doctor. There are many NGOs that send students to volunteer abroad. They operate in Third World regions affected by natural disasters, famines in underprivileged countries across Africa, Asia, and South America. What this does is that it equips the students with the knowledge of different cultures of different regions. This knowledge helps aspiring doctors to connect better with patients belonging to different cultural and ethnic backgrounds making them more effective in alleviating the suffering of their patients. Volunteering in different healthcare settings is important, it will not only make you a competitive medical school applicant, but it shows your commitment and dedication towards the field of medicine, demonstrate your strong leadership skills, and expand your horizons with a variety of volunteer experiences. So, if you were unsure about committing yourself to a volunteer program before, reading this article will make you get up, pack your bags and signup to a volunteer program immediately. Go make haste while the sun shines.